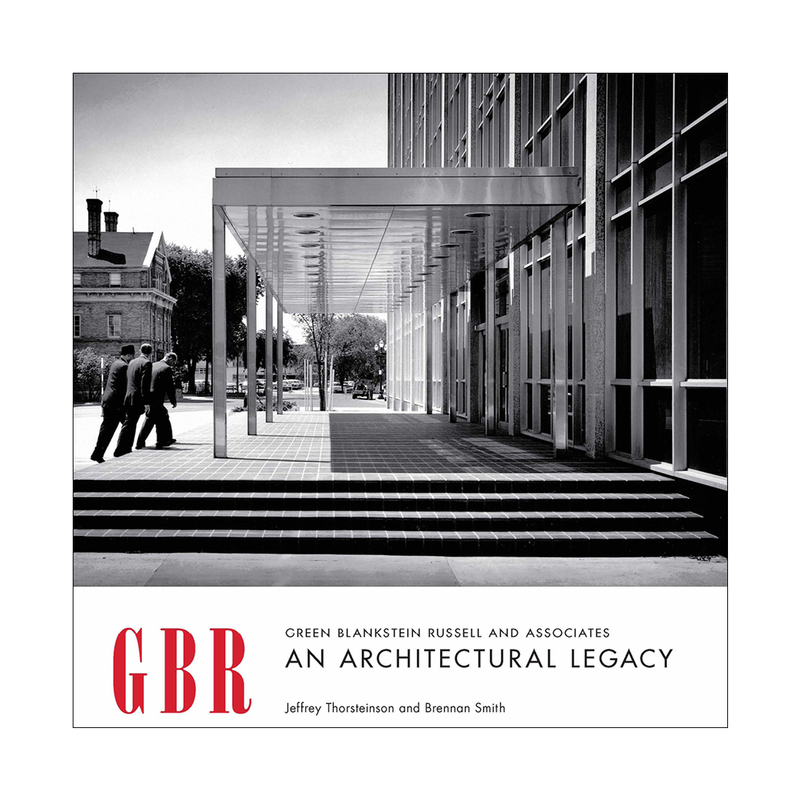 "Green Blankstein Russell and Associates: An Architectural Legacy", curated by Jeffrey Thorsteinson and Brennan Smith. The free exhibit, which features many original drawings and is offered in partnership with the Jewish Heritage Centre, will run until February 15th. Funding support has been provided by Canada Council for the Arts | Conseil des Arts du Canada, Stantec, Manitoba Association of Architects, City of Winnipeg and Province of Manitoba.